It has effectively, revolutionized the hobby distilling and homemade moonshine landscape. With insane customer feedback to back up our claims, it is an honor to present to the world the one, the only, Flame-Flow™ Moonshine Still. 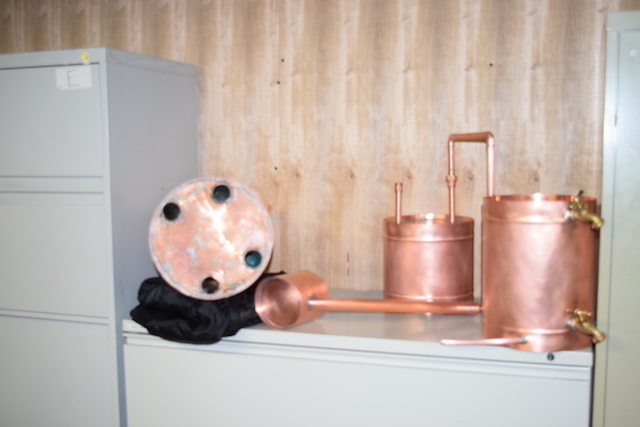 This copper moonshine still is unlike any other moonshine still on the marketplace. You are looking at the real deal here folks. This copper still is equipped with 4 massive tubes that carry the flame up and through your moonshine still. This new method of delivering heat to your liquor still is un-comparable to any other distillation unit on the marketplace. The time trials speak volumes.